With SAP Lumira 2.0, comes the convergence of SAP Lumira and SAP Design Studio. Hence forward, we call SAP Lumira as SAP Lumira Discovery and SAP Design Studio as SAP Lumira Designer. How the fusion of both the tool works? Here comes the concept of Interoperability. Interoperability between Discovery and Designer. You build storyboards with SAP Lumira Discovery and to make them more professionalized we consume the same storyboards in SAP Lumira Designer. You can connect to SAP BW and HANA Live connections or import data from them and use that to create your story. Also, you can use SAP Universes, Microsoft Excel and Query with SQL as your data source. In the home page of SAP Lumira, there are some sample documents to start with. Let’s use one of them to create our story. Navigate to Page-04 and click on the Tag cloud chart for Team Review. 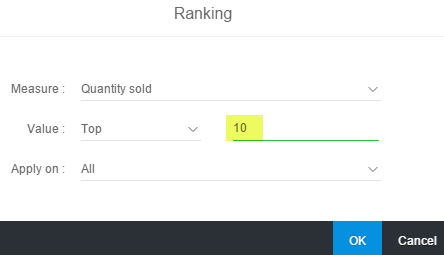 Select Ranking from the list of options on the right. 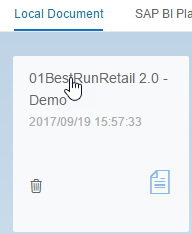 Select Top 10 and click on OK.
Once we are done with the modification, we will click on Save icon at the top and do Save As. Let’s save the document locally. Enter some name and description and click on Save. Now we are done with creating story in Lumira Discovery. 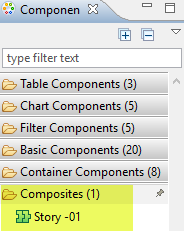 Next we will see how we can consume the same story in Lumira Designer. 3. Close the Welcome screen. 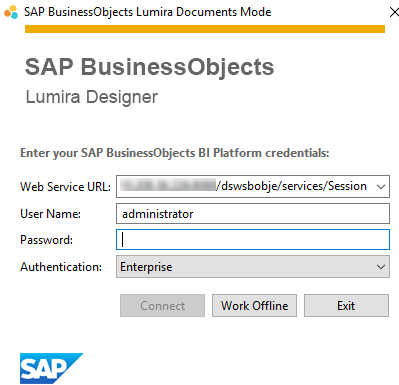 In the Documents pane, you can see the list of both local and BIP .lumx documents. 4. Since we have saved the Lumira Discovery story board locally, we can see it under the list of Local Documents. In case you have saved your story in BIP, you can invoke context menu on the BI Platform Documents node and select Download Documents… Browse for the created document. 5. Let’s open the saved story. In case you are unable to view the locally saved document under the list of Local Documents, invoke context menu on Local Documents node and select Refresh. Expand the node for the document and you can see a Story inside it. Double click on it to open. 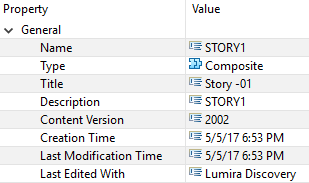 Now you can start modifying your story in Lumira Designer and make it more interactive using the available script APIs. Stories from Lumira discovery are considered as Composites in Lumira Designer. Select Story-01 in the outline pane and observe its properties. It shows that it was last edited with Lumira Discovery. You cannot execute a story. Story should be added to an application to execute them. 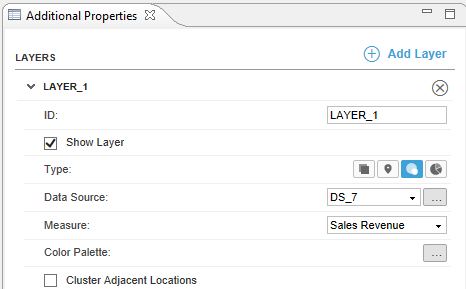 In the Designer, navigate to Page-03 and select the geomap to display its additional properties. For LAYER_1, change the layer type to Bubble charts. 8. Save the story. A warning message displays as below: You will not be able to edit the story in Lumira Discovery anymore. Now we are done with the necessary modifications in Lumira Designer and want to add some more pages to the story in Lumira Discovery. 2. Warning message appears. Few stories in the document are read only. We cannot change the chart types anymore in Discovery. Few options like applying filter, creating conditional fomatting, rankings, formula, etc. are still possible. No new component addition to the original story. Cannot delete any component of the original story. We can create another story and add new data set. Hi – when you have created your offline content in Discovery and then used in then designer. How do you get new data in. So a refresh. I have also tried the schedule option (save to default enterprise location). But the data is not refreshed. After creation of document in Discovery, please close the file in Discovery. I have observed that if we don’t close the document in Discovery and try refresh in Designer, the application in Designer is overwritten or lost. Then you can modify your document in Designer and save it. Once you have new data in the source file, open the document in Discovery, refresh, save and close the file. After that in Designer, manual refresh will show the changes — Changes in application/story will remain intact. Please let me know if it helps. It works for me.